Birdata is the way we collaboratively and scientifically collect data to gain insight and protect Australia's birds. Record your bird sightings on the go with the official Birdata app for iPhone and Android. 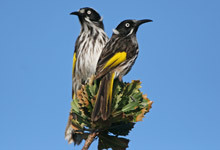 Welcome to BirdLife Australia’s new Birdata web portal. Here’s a few things you need to know to make your birding count. Two migratory swifts visit Australia each southern summer. 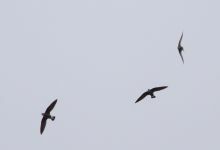 To enable us to monitor the changes in numbers our swift guru Mike Tarburton has identified a network of sites where swifts are recorded most regularly. Become part of our national bird monitoring community and make your birding count. Sign up for a BirdLife Australia username and password to start entering data immediately through our app or here on the website. 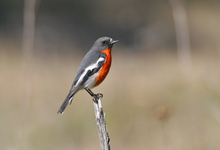 Our mission is to make a real and positive difference for Australia's birds using our experience and specialised knowledge combined with our ability to unite and inspire the conservation community.